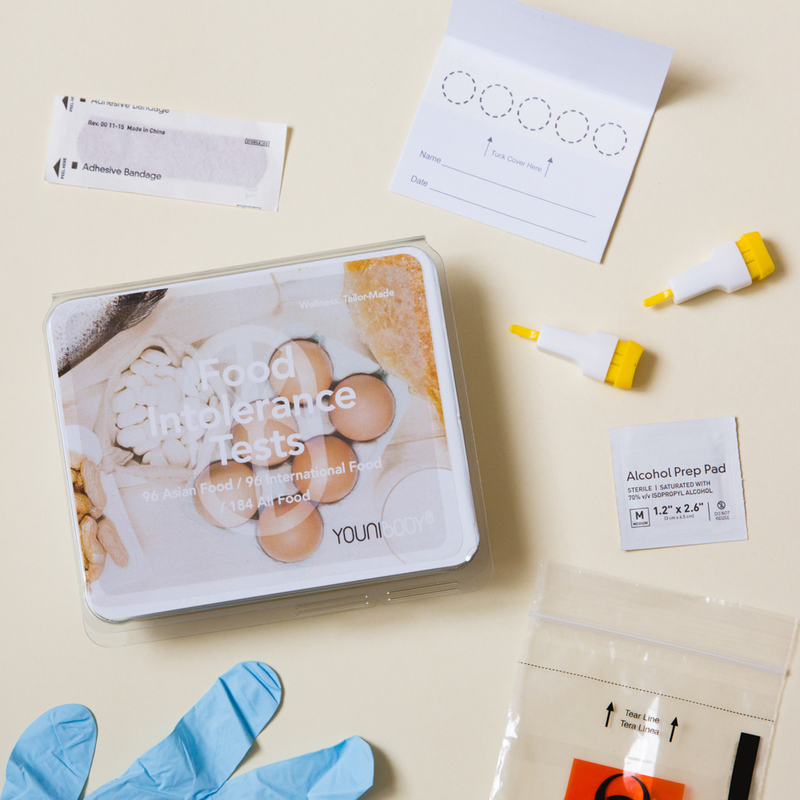 For Hong Kong-based health care lifestyle brand Younibody, their aim was to make their take home health tests more approachable and less intimidating to potential customers. 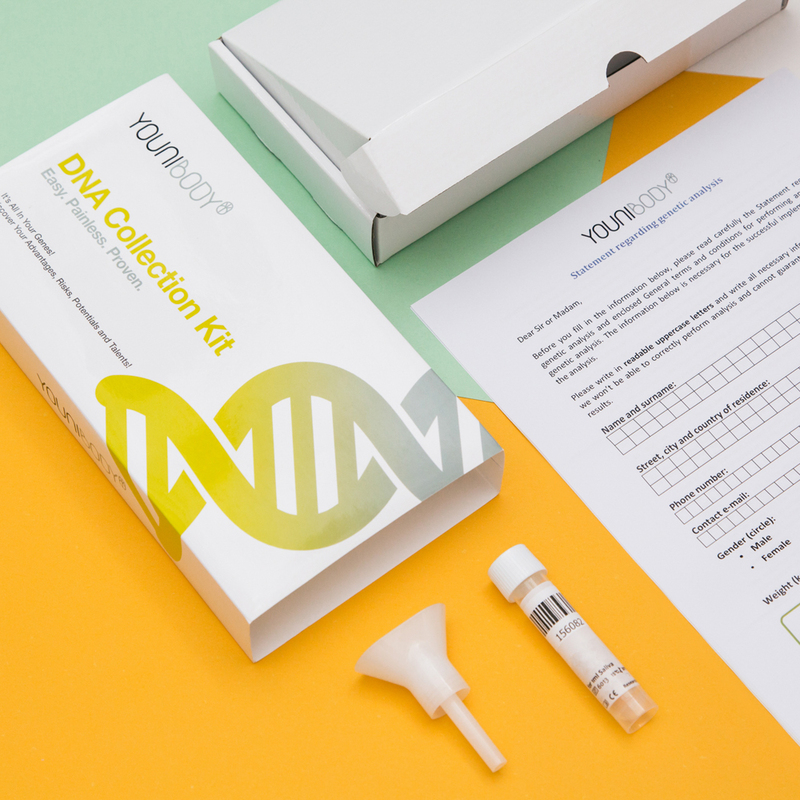 As their product photographer, I created visuals for each of their test kits to convey their purposes and included fun colors to lighten up the mood. Also, together with the client team, I sourced various props to make each kit’s characteristics be understood at a glance. 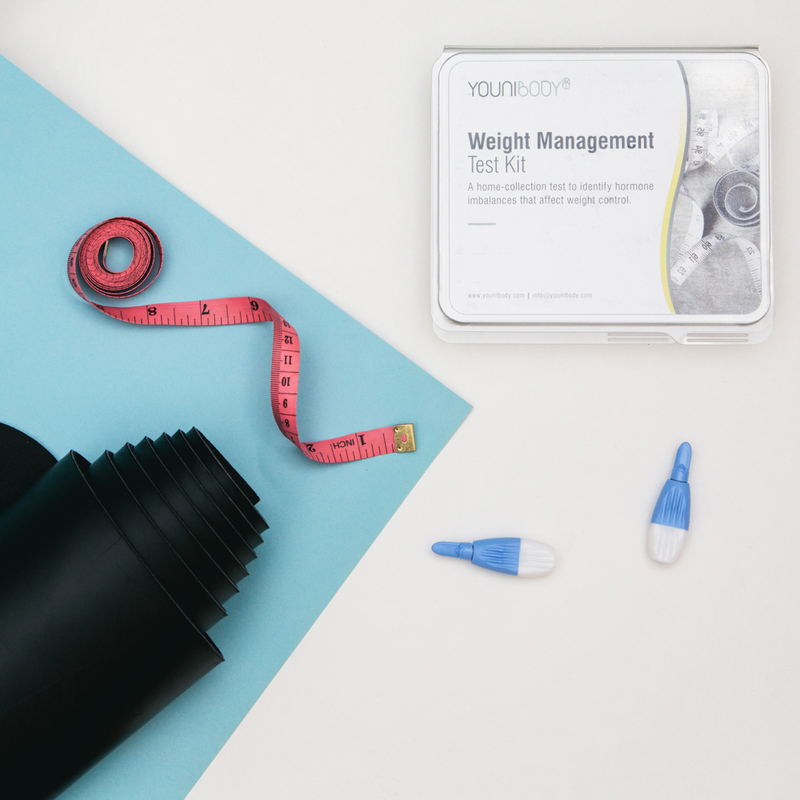 For example, with the Weight Management Test Kit, a tape measure and yoga mat were added to enhance the message. The product photography was used on Younibody’s online shop and social media. It was exciting that the team used these colorful images for their e-commerce site, making it much more interesting than having everything simply in a plain white background!